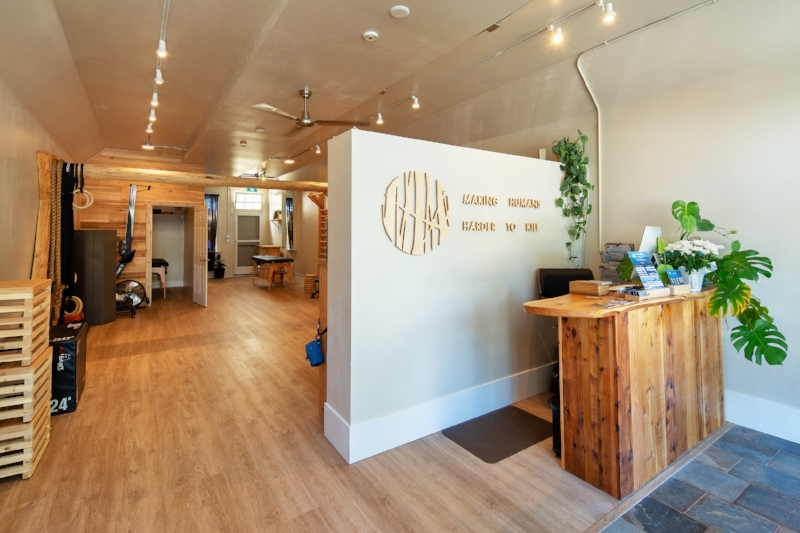 Restore Human is redefining the culture of physical health. 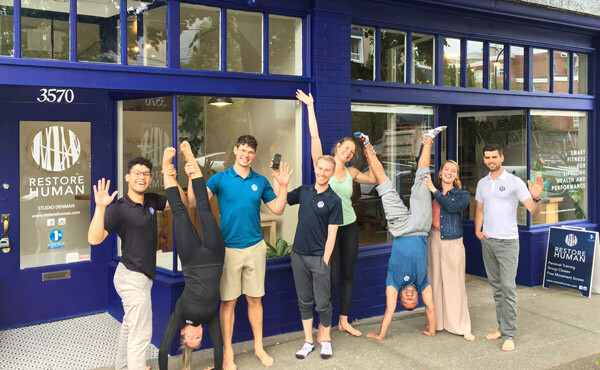 With our unique Restore Human Method, we use Personal Training and Movement Coaching to help our clients discover physical freedom and adventure. At Restore Human it's not about quick fixes, fads or gimmicks. It's about the results that come from smart work, dedication, and an evidence informed Method that is proven. The Restore Human Method is an innovative and groundbreaking system created by our dedicated team of movement specialists. Using a combination of research and practical application we have curated the most effective system to help you reach your individual goals. Our method is unique, refined, and effective. 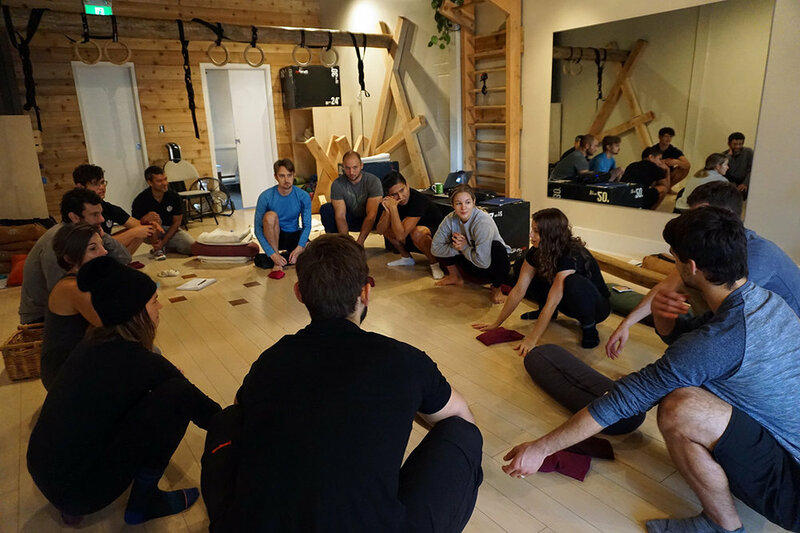 Our studio makes you feel as if you are training in a beautiful wooden cabin, with growing plants and bright natural light. It has been mindfully designed and uniquely customized with a strong bias towards natural movement. No bulky equipment, no rubber floor, our space has been crafted to provide you with a positive and soothing atmosphere. At Restore Human, we take immense pride in the experience and knowledge of our Coaches. We are a dedicated and collaborative team who’s priority is to deliver the best quality of care. Your physical success is our success. We appreciate that we are inextricably connected to our surroundings. That's why we are a 1% For The Planet company, contributing 1% of our annual sales to environmental non-profits. We train together, we grow together. Connect with us. Spam doesn’t make you strong, graceful, or resilient, so we won’t send you any.